HSBO Forum a by invitation only conference gathering High Speed Boat professionals from 30 countries around the world. Highly competent experts will give presentations on new development, research, technologies, operational procedures, boat designs and equipment. Many of the best boats built for professional use will be available for full speed sea trialling at open sea. 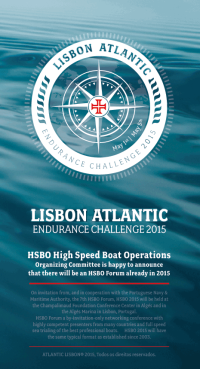 HSBO 2015 is organised in cooperation with the Portuguese Navy & Maritime Authority. 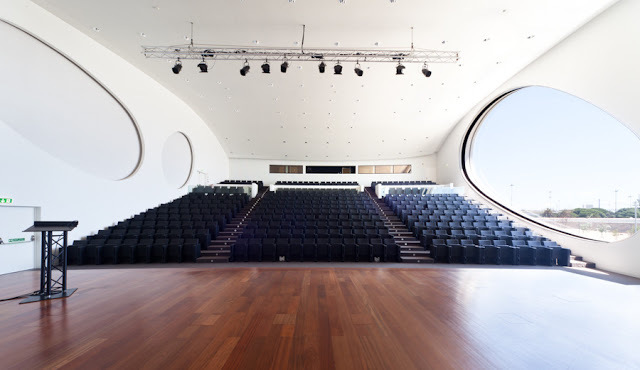 It will be held at the Champalimaud Foundation Conference Center in the Algés Marina in Lisbon, Portugal. Delegates and Presenters at HSBO are Operators, Purchasing officials and Writers of Specs, Medical staff and Health officials, Scientists and Legislators, Naval Architects and Boat builders, etc. The number of attendees will be limited and the invitation to participate is directed specifically to individuals working in the field. A number of boats will run “together” from Lorient in France to Lisbon in Portugal the week before HSBO 2015. The Endurance Challenge is not a race. The main object is endurance testing and benchmarking of professional boats and crews. 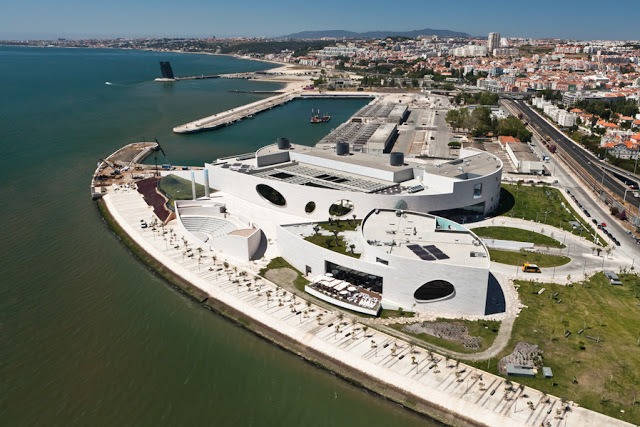 It will start on Sunday April 26 and reach Algés Marina in Lisbon on Saturday May 2. The total distance of 950 Nm is planned with 6 day-legs of up to 180 Nm and one lay day. Boats will be monitored for position, speed, heading and impact exposure on hulls and humans.